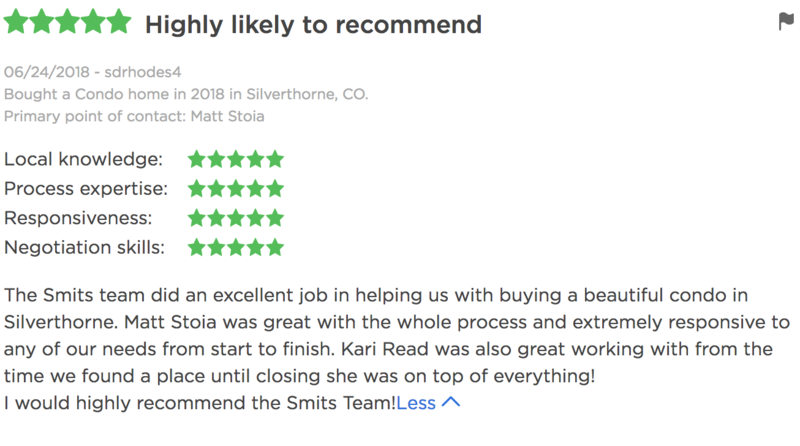 Best Real Estate Team in the Mountains! Want to keep up-to-date on the market? Thinking of selling? Receive a weekly report on market trends every Monday. What's New in the Mountains? Welcome to ResortRealEstateExperts.com, your one-stop source for Summit and Eagle County real estate. 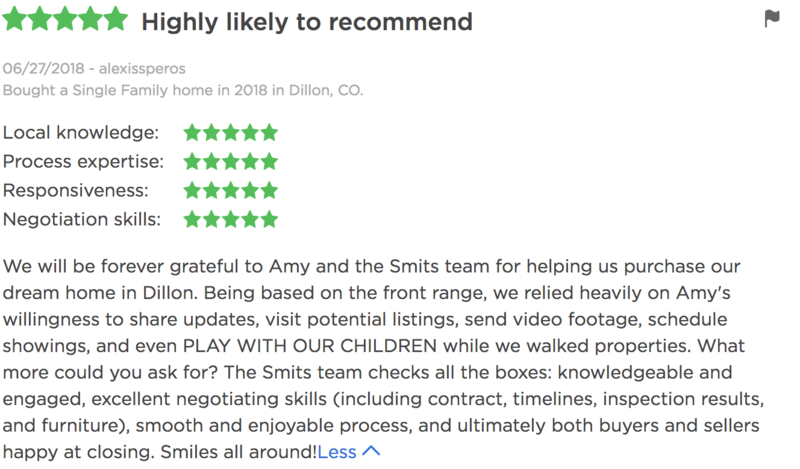 Use our state-of-the-art property search, including an interactive map search, to find homes for sale in Summit and Eagle County. These listings are updated daily from the MLS. Or, use our Community Guide to help you in your search for Summit and Eagle County real estate listings. Our community searches will keep you up to date with the latest properties in the areas you are interested in. And, for your convenience, be sure to register for a free account to receive email notifications whenever new homes for sale come on the market that match your specific criteria, and save your favorite properties for quick and easy access whenever you need — it's fast, easy, automatic and FREE! With a Property Tracker account, you'll be among the first to know about the newest homes for sale in Summit and Eagle County. 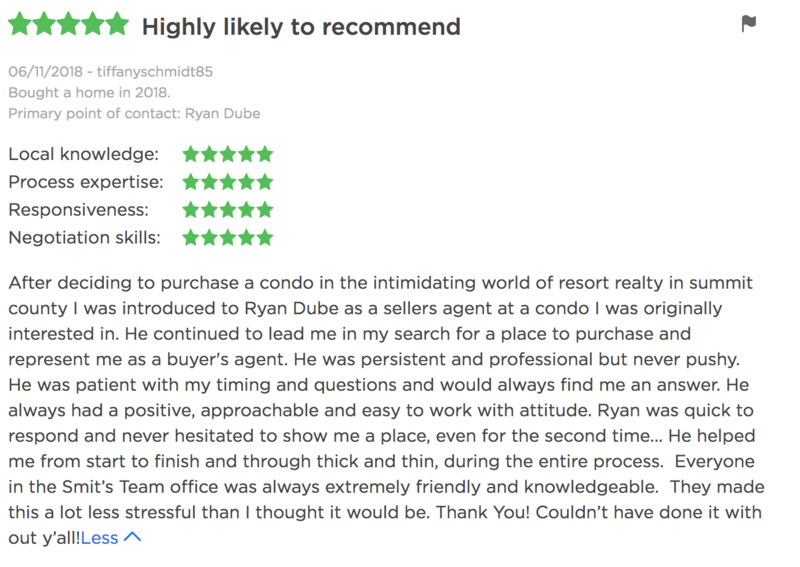 Thanks for visiting ResortRealEstateExperts.com, home of exquisite properties and excellent service.